I may have mentioned my love of soap operas before. Yeah, I'm not ashamed, a little defensive maybe, but not ashamed. My love of the genre runs deep. But it's about more than a show. Soap operas have always been on in the background of my life. You might say they were the one constant in my young life that included moving several times, my parents divorcing, an emotionally unstable mother, both my parents moving away, social awkwardness and the like. No matter what, I could count on Victor Newman being up to his old tricks on Young & the Restless. The constant of soap operas was my benchmark of normalcy. Soap operas spoke my language--relationships, emotion, passion, family, drama. I could memorize the family tree of the Buchanans on One Life To Live (which was complicated), but couldn't remember my math homework. My brain was built for the storytelling of soap operas. I've told the story of Mrs. McDonald, my tenth-grade history teacher, but I'm going to tell it again. She understood my brain. She saw me struggling to remember facts for an upcoming test. She reached out. "Think of the Roman Empire as a giant soap opera," she told me one day after class. "There were love affairs and betrayals. It was fascinating." From that day on, my love of history was on. My love of soap operas wasn't just for daytime. Nope, I watched nighttime drama too. 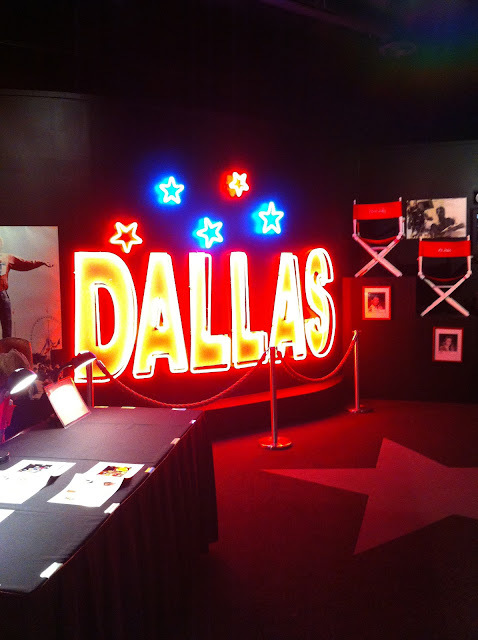 Falcon's Crest, Dynasty and my beloved Dallas. Dallas was my favorite all-time soap opera. I used to dream about being a Ewing. I envisioned growing up and hosting a big barbecue like they did. I envisioned drinking scotch out of a decanter like JR and dancing to disco music like Pamela. I dreamed of personalized license plates that said Ewing 1, 2 or 3 or 7. That's why, when I went to Dallas, the city in Texas last week, I knew I had to go. 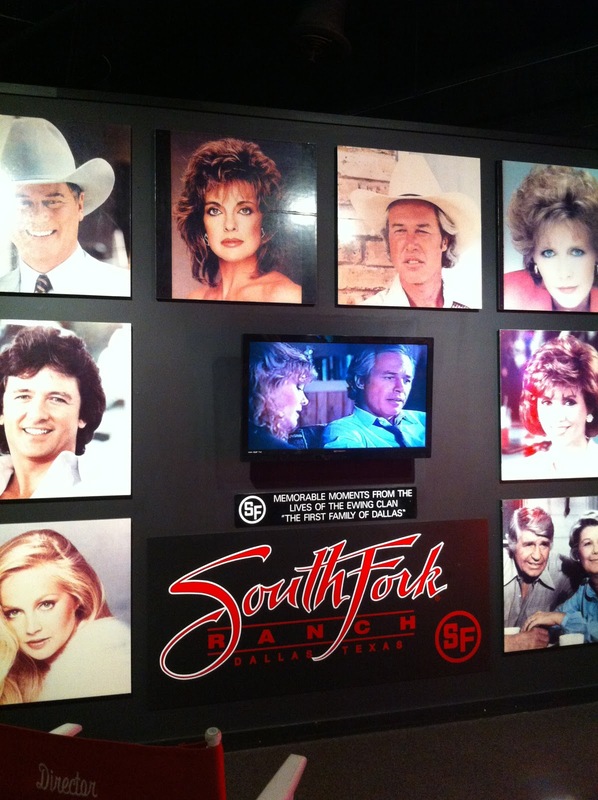 I had to go to the real SouthFork ranch, THE home of the Ewings on Dallas the television show. 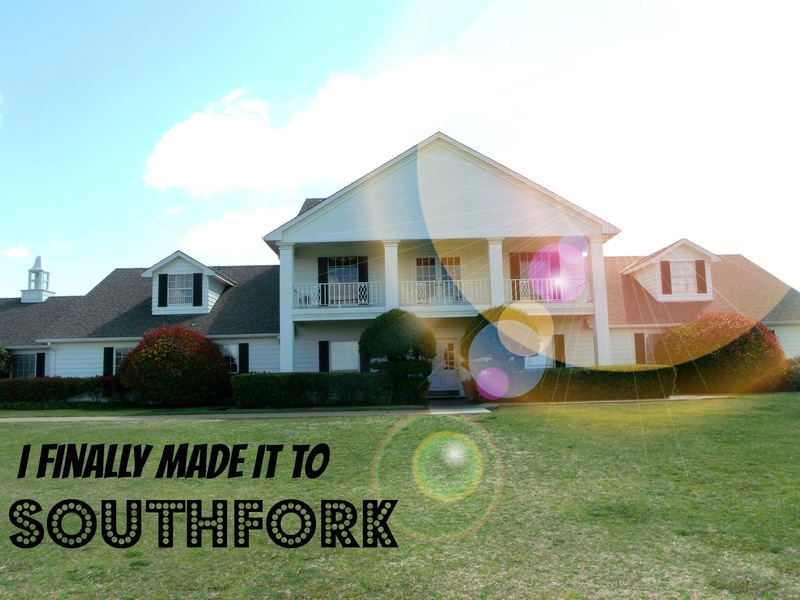 SouthFork is my Graceland. It's the symbol of my love of stories and escapism and entertainment. I rented a car and mapped my way to the ranch. As I pulled up and saw the tree-lined driveway, my heart started racing. 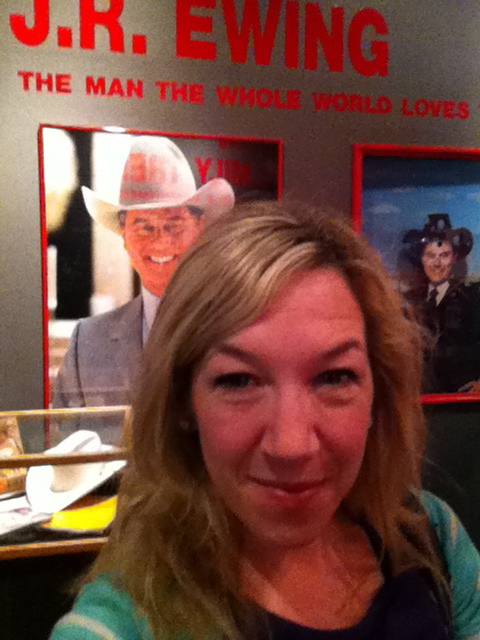 The ranch is now a museum and convention center and of course there's a gift shop. I took a deep breath, grabbed my camera and headed inside the gift shop to ask about a tour. I was giddy and made my way to the museum. It was cheesy and wonderful and ridiculous and moving. It was everything I dreamed it would be. 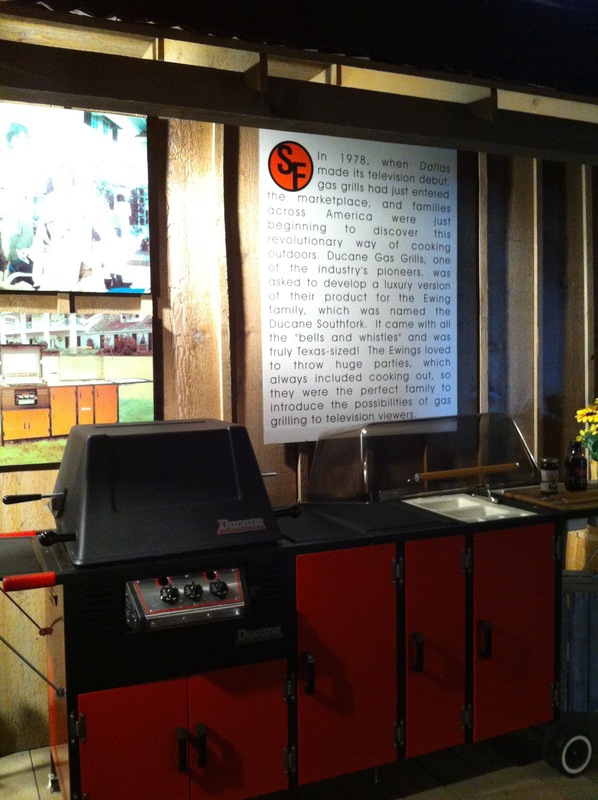 There were pictures, scripts signed by Larry Hagman (JR Ewing), looped episodes of the show from 1981, and even THE grill from those famous barbecues. I lingered and took pictures, and then it was time to board the shuttle tractor to the ranch. I climbed on with my new friends I just met from Arkansas. There were several other people all from other countries speaking other languages. I may not have understood exactly what they were saying, but we all looked at each other and knew. We knew this was pretty f-ing awesome. 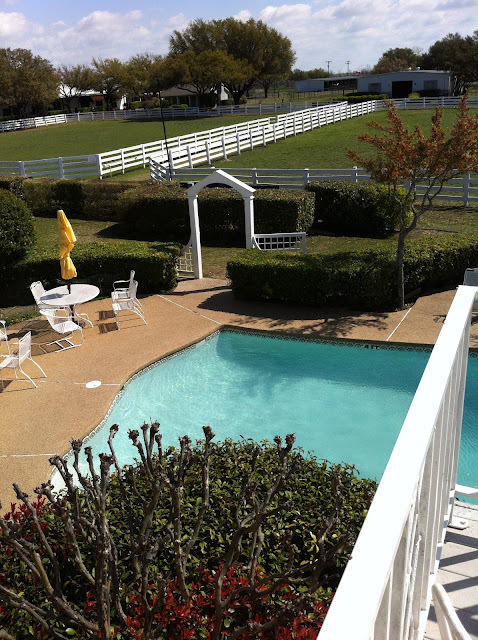 The tractor slowly made it's way to the ranch and I saw it--the pool where Kristen died, the table on the back porch where Miss Ellie made breakfast, the patio where Lucy used to try to seduce, well, everyone. Walking inside the house was magic. Even though it smelled musty, even though it was as small as everyone told me it would be (a LOT smaller than on TV), it was magic. 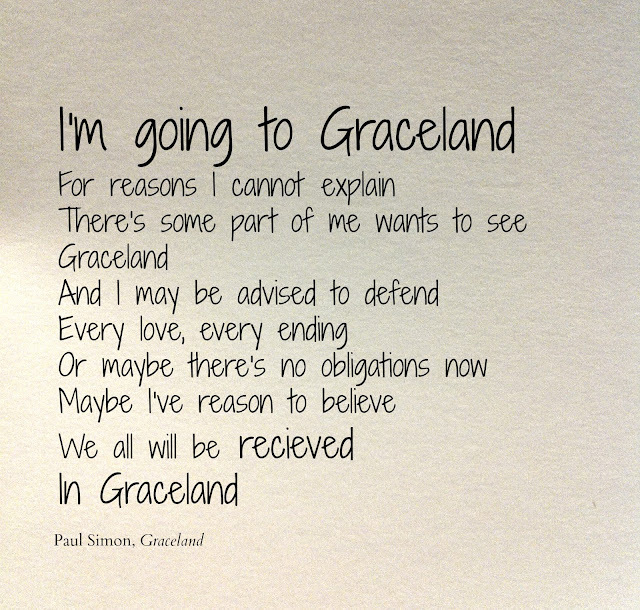 Because it was about more than a show. It was about green countertops and orange walls (um the late 1970s). It was about memories of my watching with my grandma. It was about going back in time. It was about a show that was in the background of my life when I was a kid. It was about relying on the consistency of JR being bad and Bobby being good. It was about when nothing else made sense in my life, Dallas did. 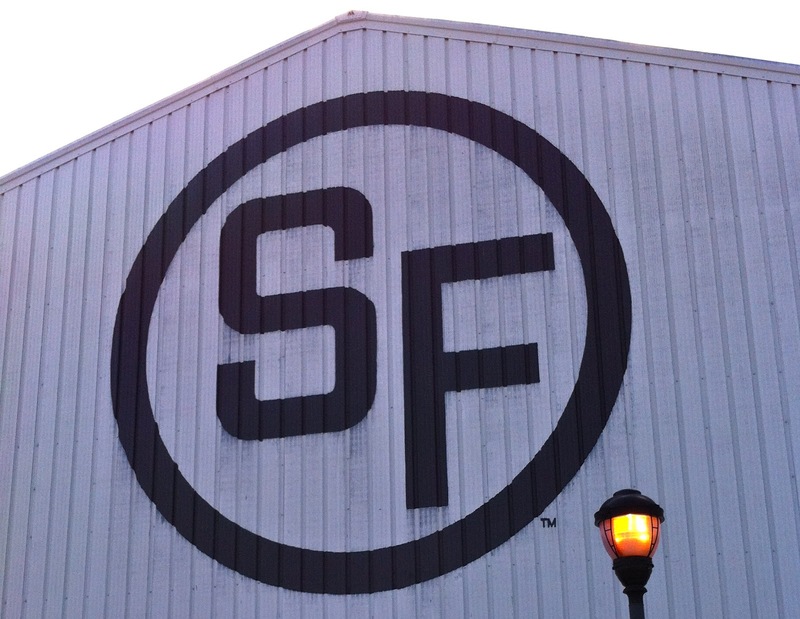 Walking the grounds of SouthFork I felt connected to that confused, often lonely kid. 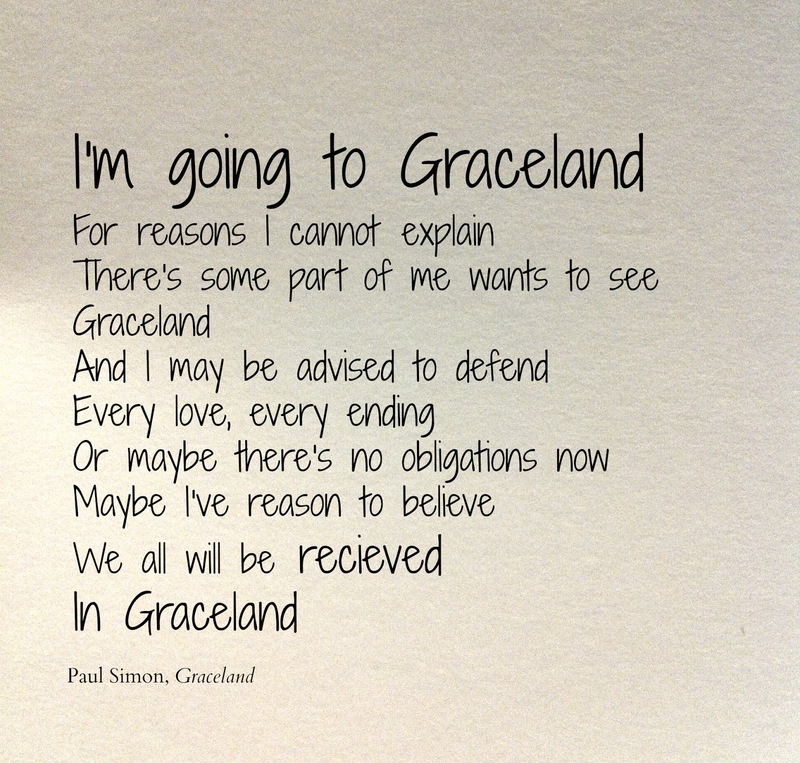 Paul Simon said his song "Graceland" was about a father and son taking a trip to Elvis' old home to find some kind of solace from a loss of love, but it was also about reconciliation with the past. Yeah, I get it. SouthFork is my Graceland. The trip and the tour were also about a sense of humor. I get that I sound kind of crazy, but I can own it. And hey, there are crazier people than me you know? The tour guide told a story about a woman who calls the ranch almost every week asking about the Ewing family. 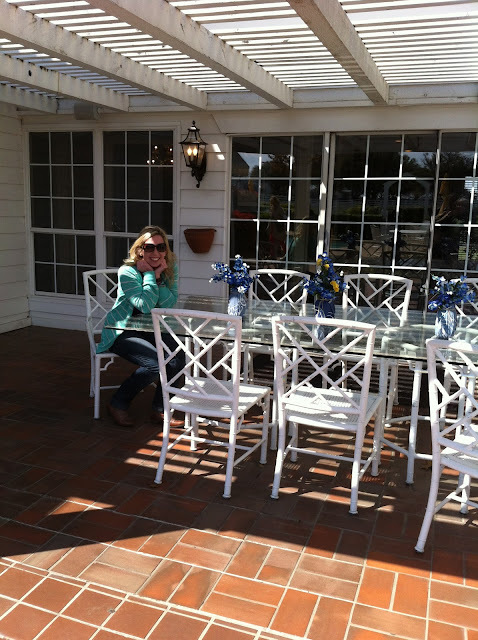 The SouthFork staff knows her well by now and spends time talking for a bit. The guide said she is usually begging for them to pass along a message to Sue Ellen not to pick up the bottle again. 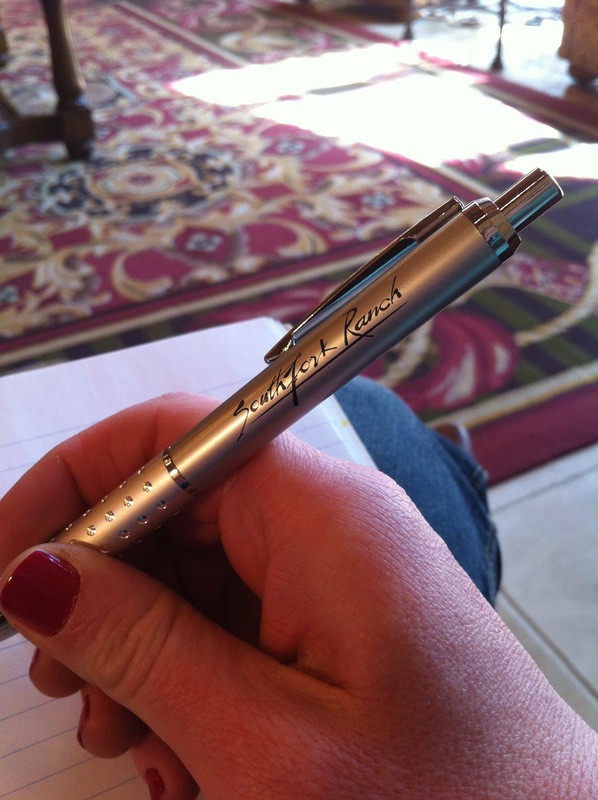 As I drove away from the ranch, after buying my SouthFork pen and key chain, I felt a little sad. What's next? I need a new dream. Or a new show. Except I love the new Dallas. Are you watching? You totally should. And don't even get me started on the 50th anniversary of General Hospital happening this week. 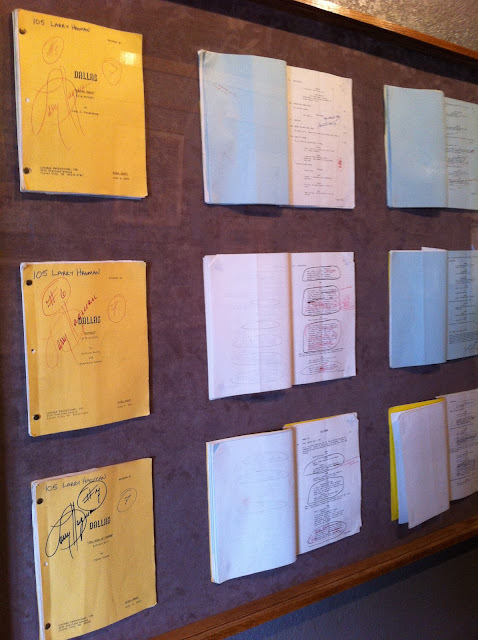 I mean Luke and Laura are back along with Frisco and Felicia, oh my good gracious. Here's an older video I made about my love of the new season of Dallas. Love it. This post is not sponsored by SoapNet, but maybe it should be.